If your QuickBooks database is hosted on another computer or server then the network connection should be cabled 1 Gbps and not Wi-Fi. Wi-Fi connections or cable connections at 100Mbps could lead to technical issues especially on large databases and a multi-user environment. Ensure that you are using the latest windows updates and definitely not outdated or discontinued Windows operating system. QuickBooks needs RAM. The minimum is 4GB but 8GB Ram or more is recommended. If you have large databases and a multi -user environment then any additional RAM and / or higher CPU capabilities would increase the performance. 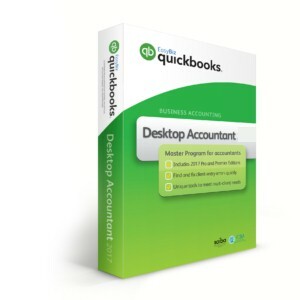 Is my QuickBooks compatible with the Windows operating system version I am using? Compatibility can be a serious issue. 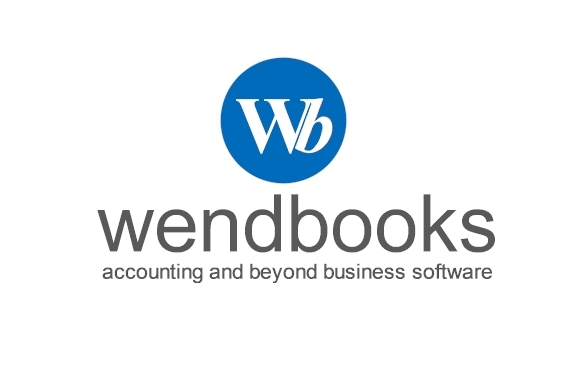 If QuickBooks opens up and looks fine on your screen, then, it does not necessarily mean that it is compatible with your version of Windows or hardware. You may have issues where least expected. If your QuickBooks database is hosted on another computer or a server then make sure that the connection to that server is through mapped drives and not IP address. 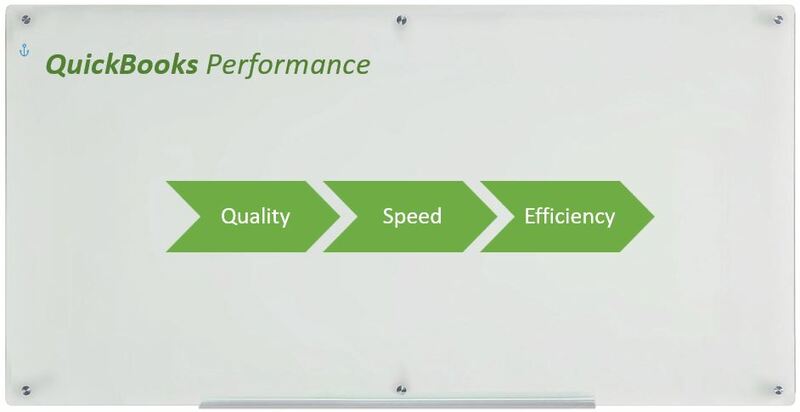 Rebuilding your database may help improve performance. Especially large databases need rebuilding more frequently than small database. To rebuild your database make sure that you login in single user mode and then go to the top menu and select File > Utilities > Rebuild data. It is always a good idea to rebuild your database on a regular period. If your QuickBooks database is hosted on another computer or server then make sure that windows firewall ports are properly opened on the host computer. You can find more on this article. Upgrade to the newest QuickBooks version to utilize the benefits of the new QuickBooks, features, engine and performance. Large Database? Maybe it’s about time to start a new database. If you have a large database, let say > 500 MB and none of the above works, then maybe it is just about time to consider changing to a new fresh database. If this is the case then you start a new database and start up with opening balances.